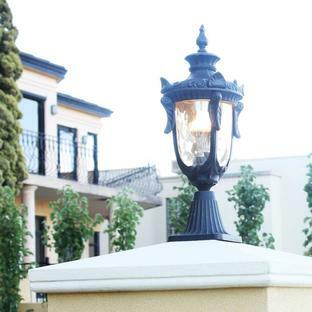 This collection of lanterns reflects the style of the classic English house, with clear seeded glass and die-cast aluminium frames, it combines a clean look with old-world charm. 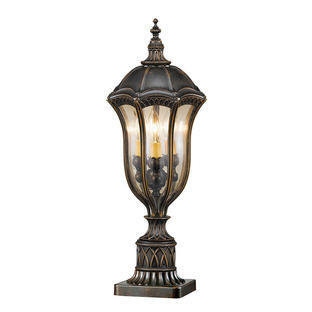 Available in clean, classic black or a soft, bronzed finish. 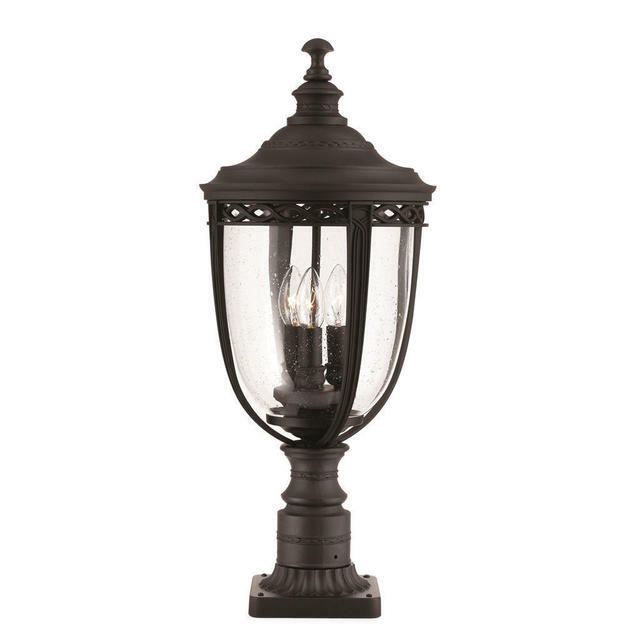 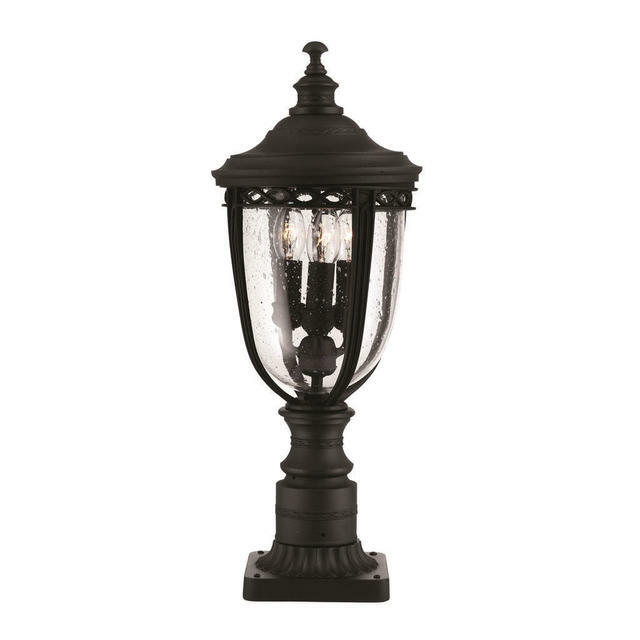 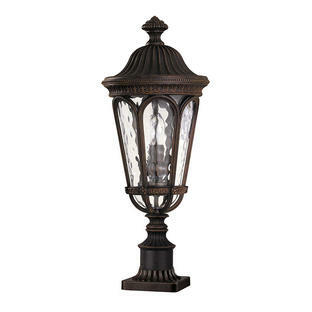 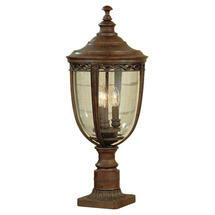 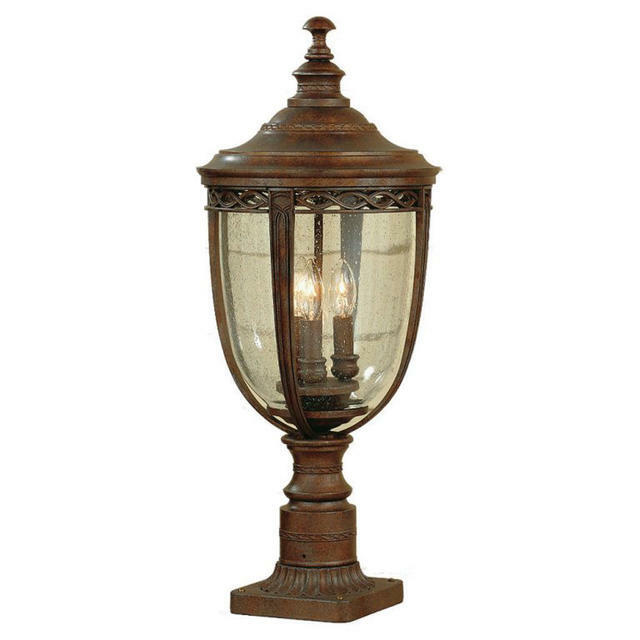 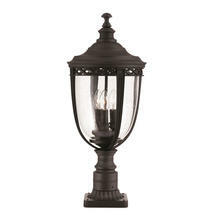 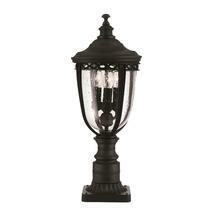 Also available in the English Bridle range are wall lanterns, pillar/post lanterns and hanging lanterns.